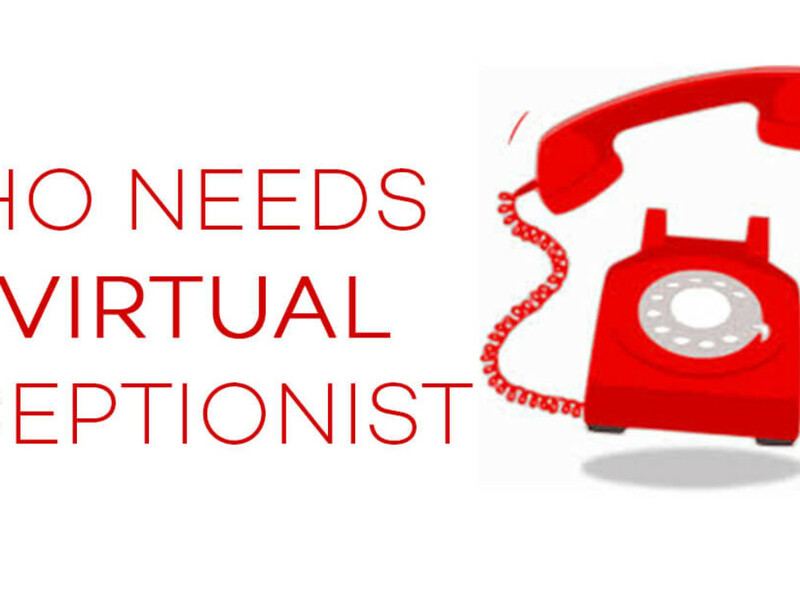 Virtual front desks, also known as virtual assistants or virtual reception are needed now more than ever! As our economy expands and continues to grow it will also change. 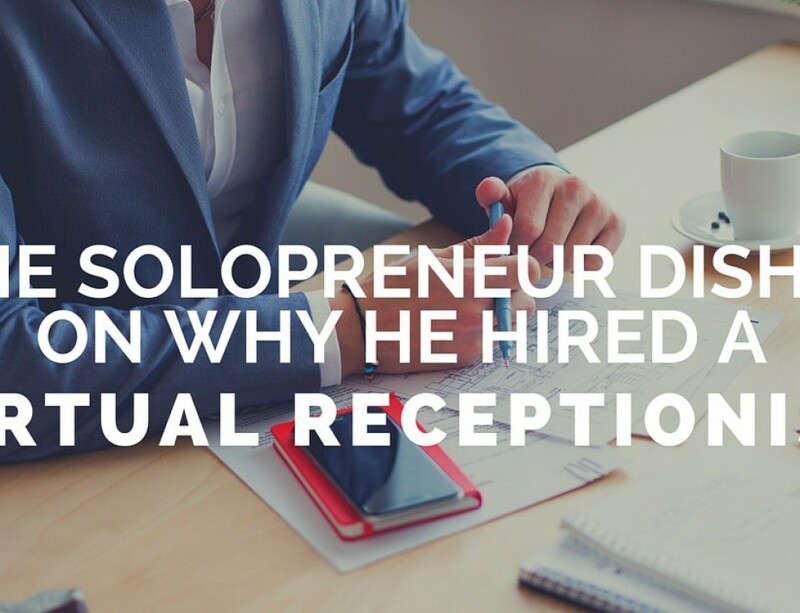 The days of several full time assistants answering a busy phone are long gone. 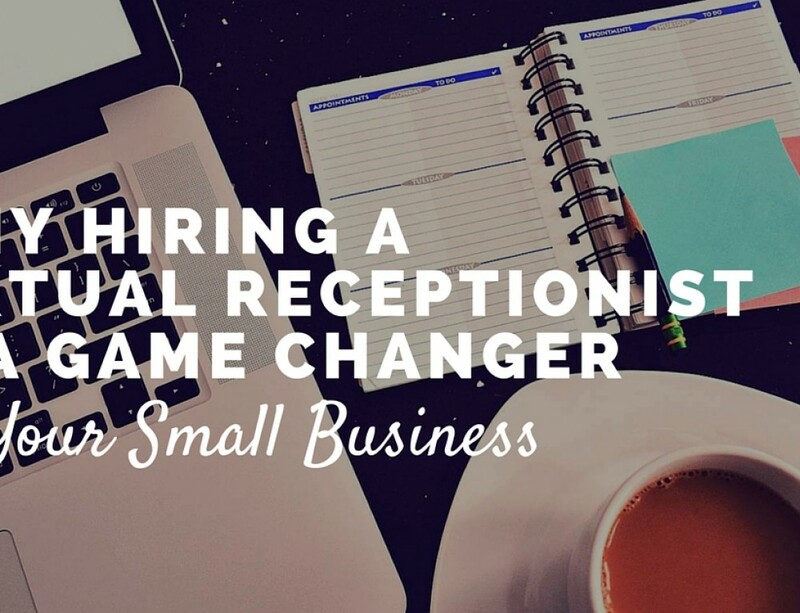 The days of a small business needing to employ a full time receptionist to field calls and inquires are also gone. 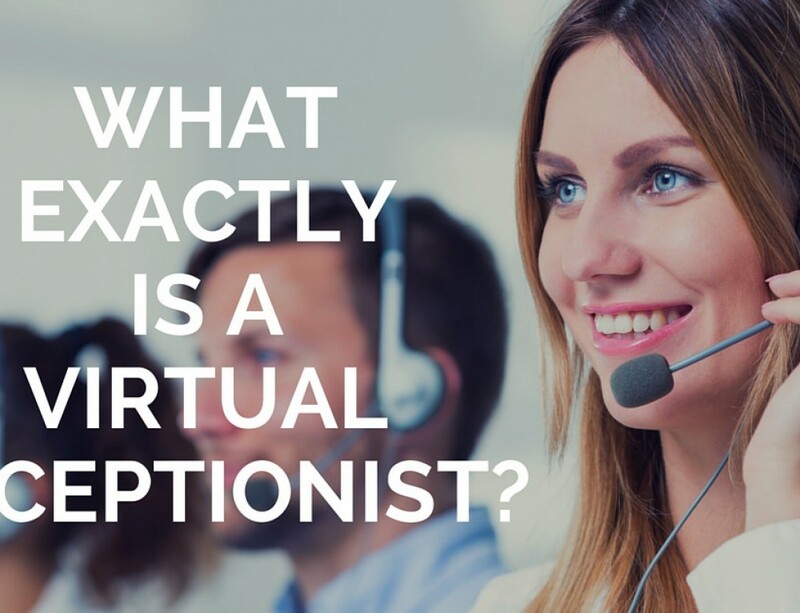 Today virtual reception and live answering services such as those at usanswer.com are offering the new economy and the small business owner what they need to get ahead in this environment- a way to have the same if not better front office operations at a fraction of the cost of traditional part time or full time employees. Virtual companies are giving small business the leading way to get to the core of their business. 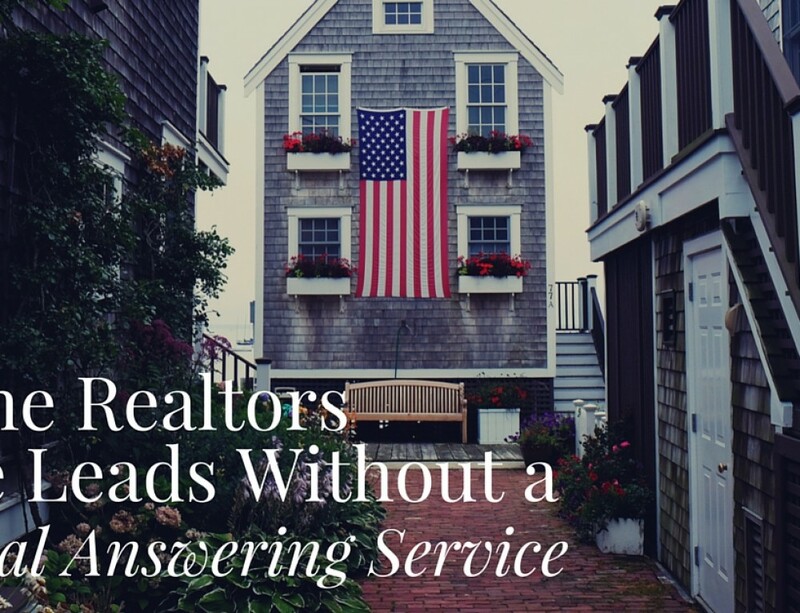 Check out usanswer.com for more benefits on how virtual front office services can excel your business in 2015 and beyond.